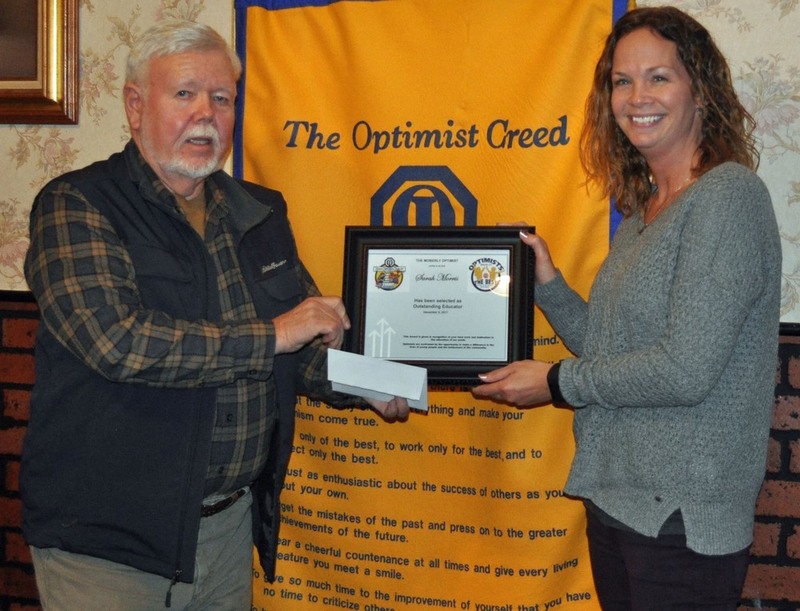 On Tuesday December 5th, the Moberly Optimist Club honored outstanding teachers from area schools. These teachers were honored with a plaque and received a $50 Wal-Mart gift card. They were nominated on the for their exemplary actions in and out of the classroom. We are proud of Mrs. Sarah Morris for representing Westran Elementary in a positive way on a daily basis and for her continued effort inspiring the students to be better than what they feel they are capable of!